Published June 18, 2017 at 3264 × 2448 in Kenya’s New Railway: Politics, Pollution and Pastoralists. A wild giraffe wandering the Ngong Hills. 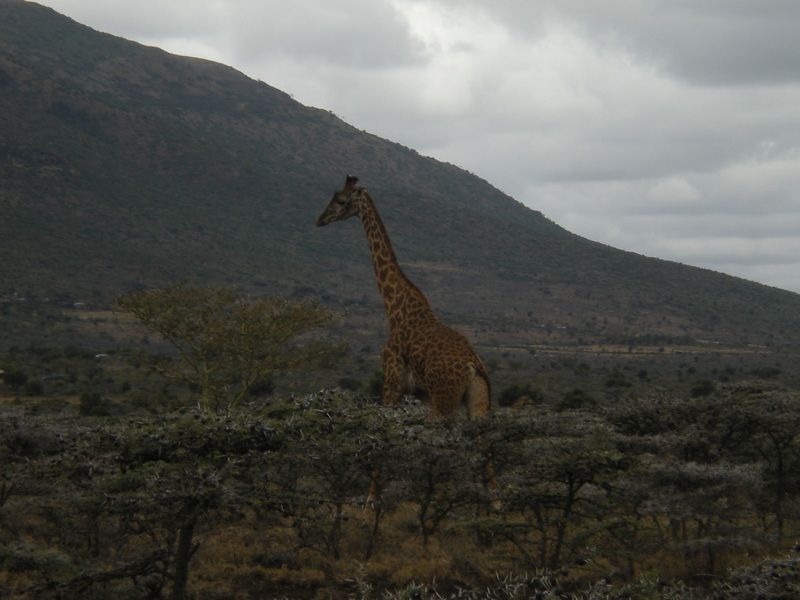 Due to local conservation efforts by the Maasai, giraffe populations have recovered over the last decade.